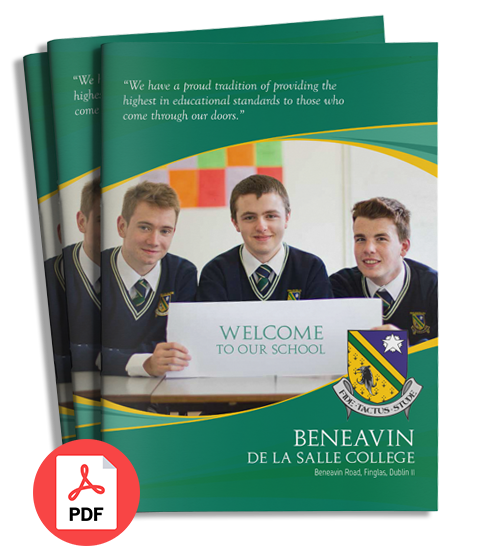 Beneavin De La Salle College is registered to participate in Maths Week 2015 from the 10th to 18th October. Students will be taking part in events in the city, maths trails in school, Maths Eyes, puzzles, quizzes, competitions and much more. 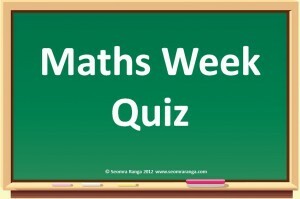 Have you got your Maths eyes open this week?? ?